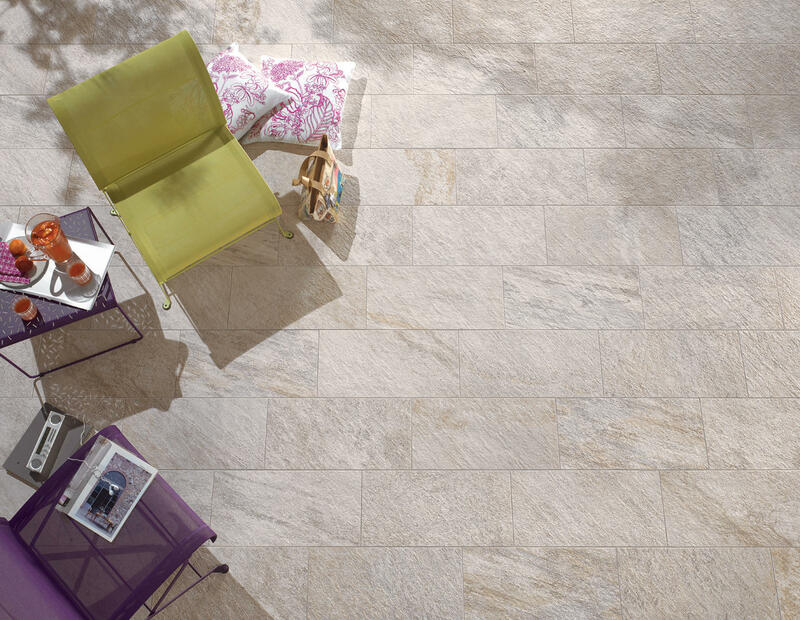 For a new concept of living indoors&outdoors, Ceramiche Keope presents its new Percorsi QUARTZ collection, which becomes part of the In&Out range, along with Percorsi d’Italia, Percorsi Style and Percorsi EXTRA. 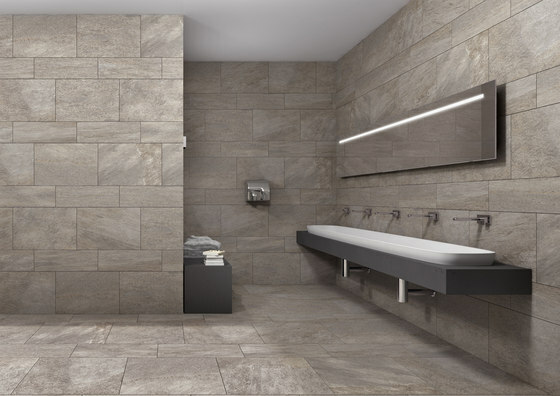 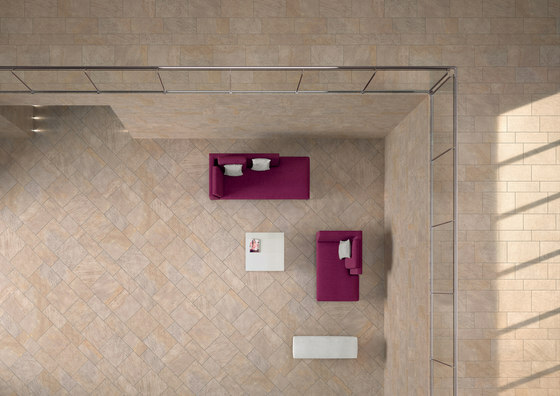 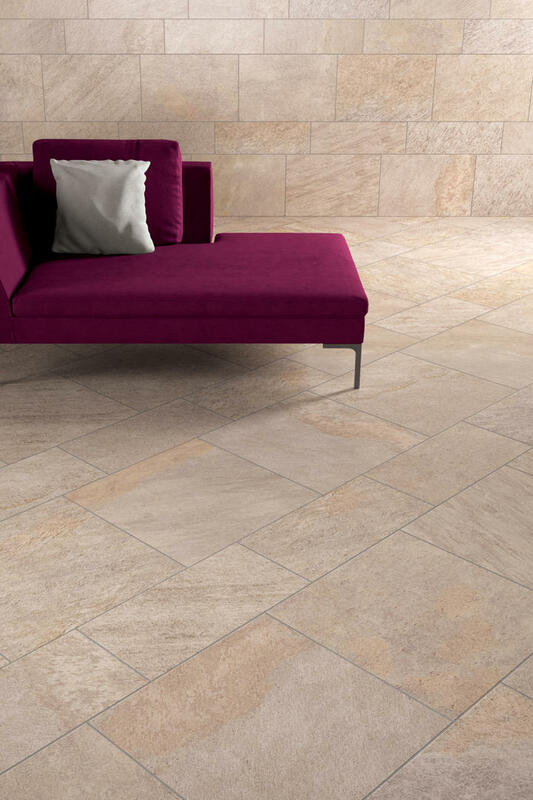 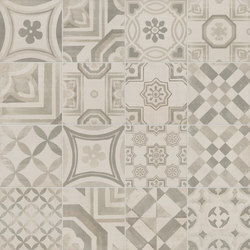 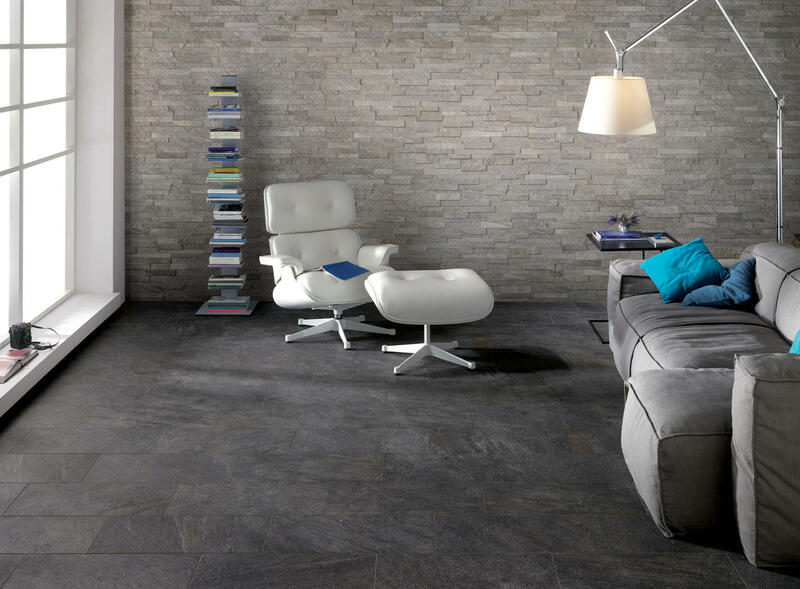 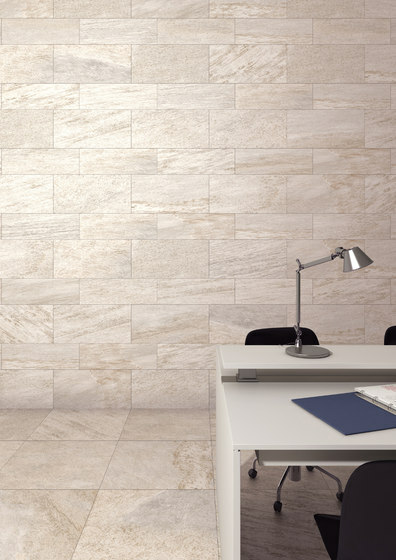 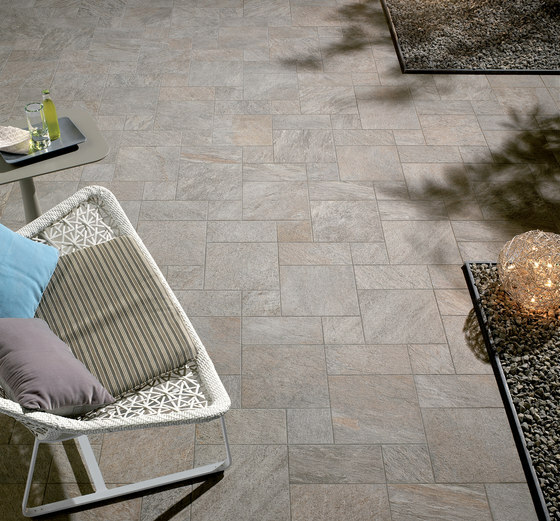 A collection of porcelain stoneware floor and wall tiles with a contemporary, discreet and elegant appeal. 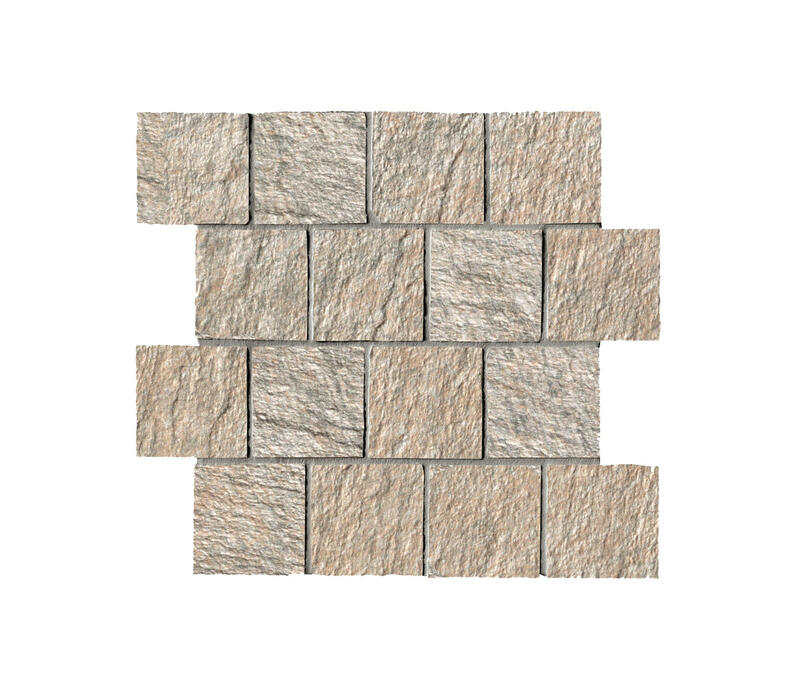 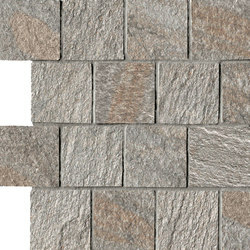 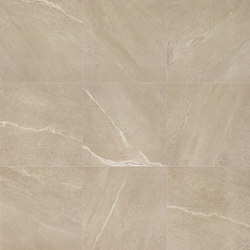 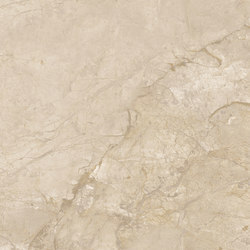 The design brings to mind the surface of natural quartzite. The collection enables you to give life to a variety of different patterns, thanks to the 4 tones available: White, Sand, Grey, Black, the 2 finishes: Structured and spazzolato and 7 sizes: 60x60, 30x60, 40x60, 20x60, 30x30, 15x30 and 15x15 cm. 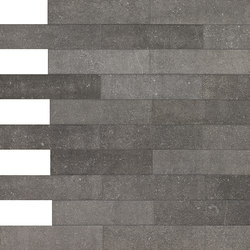 A collection that is an urbane interpretation of a traditional theme, designed and developed by Ceramiche Keope, a company that has become a reference point both on a national and international level and that is capable of becoming an exceptional partner for designers and architects, thanks to its versatile, exhaustive and top quality range of products. 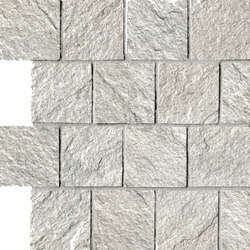 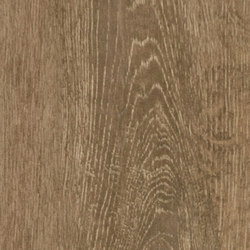 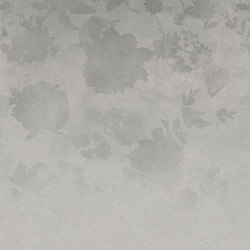 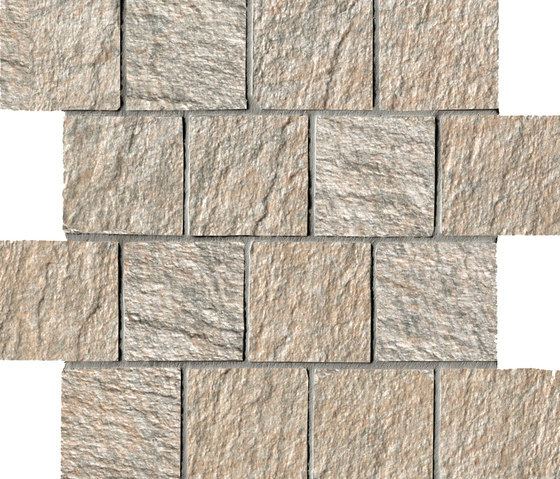 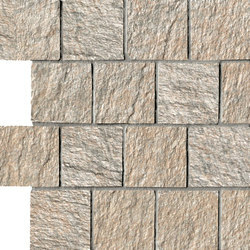 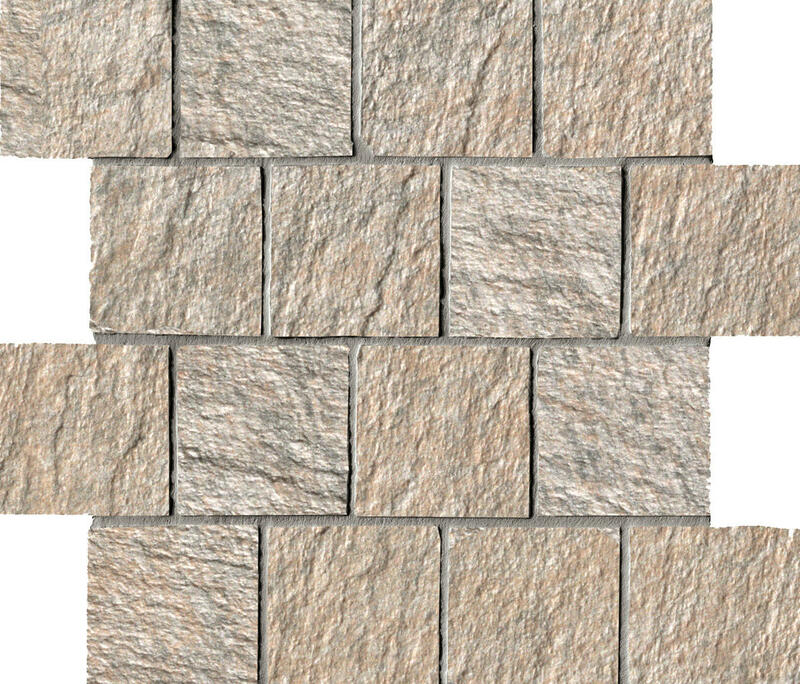 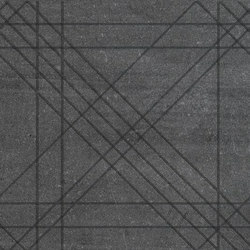 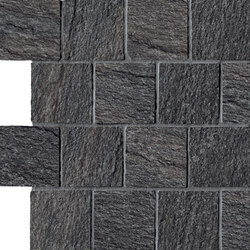 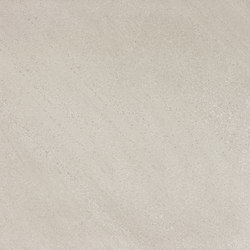 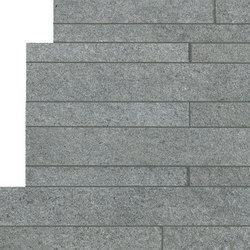 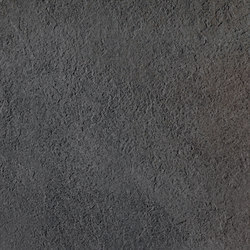 Percorsi QUARTZ, a project designed for interior and exterior residential and commercial environments, fulfils all requirements in terms of resistance to wear and treading and of non-slip properties (the non-slip coefficient is R11 for the structured version for exteriors and R9 for the spazzolato version for interiors). 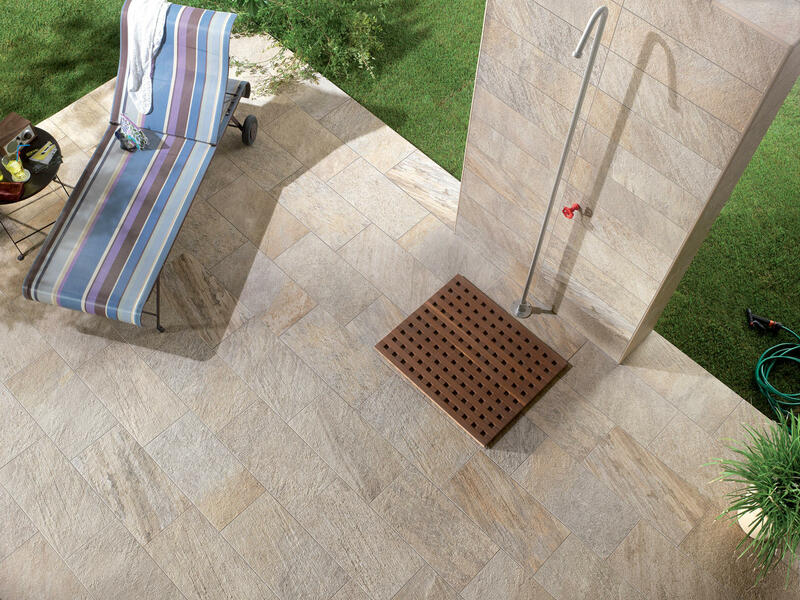 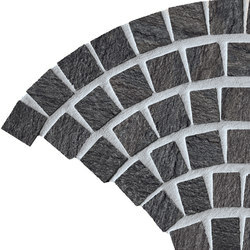 The series is completed by decorations - such as the Mosaico burattato TXTD size 31x31 cm, the Muretto Multispessore size 11x45 cm, the Coda di pavone size 104x57 cm and the trim pieces (step tread, L-shaped piece and bullnose), which are available for completing installation. 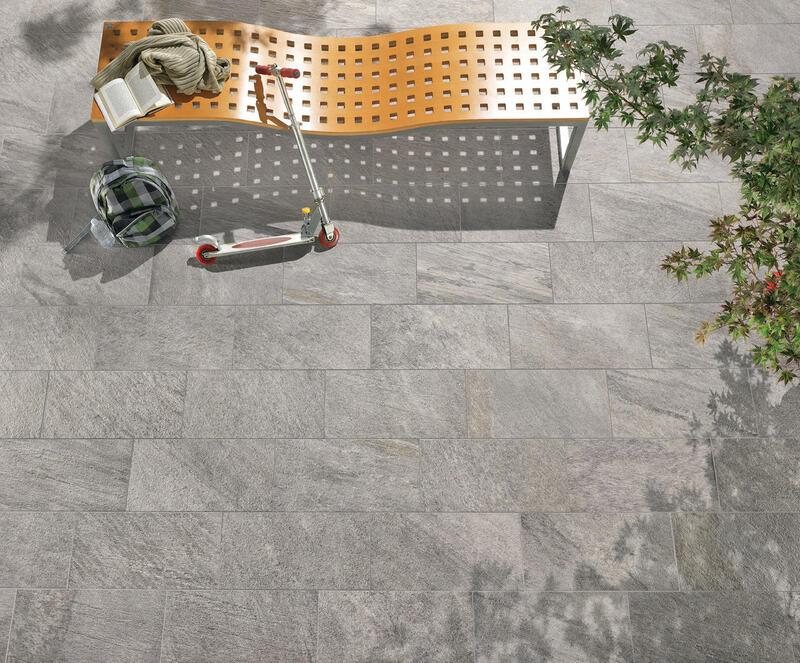 The Percorsi QUARTZ series bears the GreenThinking logo, which attests to the commitment of Ceramiche Keope to protection of the environment. 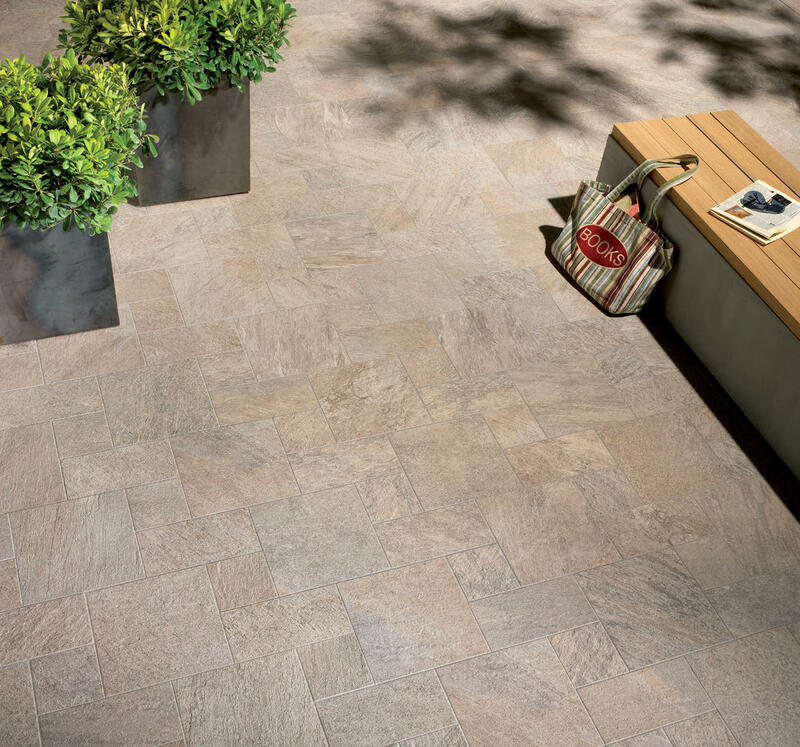 The Made in Italy mark guarantees sound principles, such as style, design, innovation and quality and above all respect for the environment and for people.